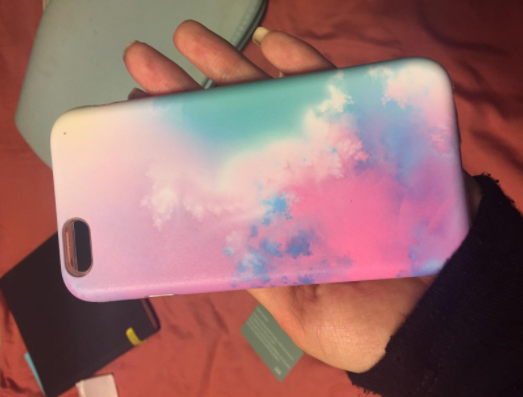 An immovable object collided with an unstoppable force called gravity and lived to tell the story (the immovable object = these phone cases, of course). 1. 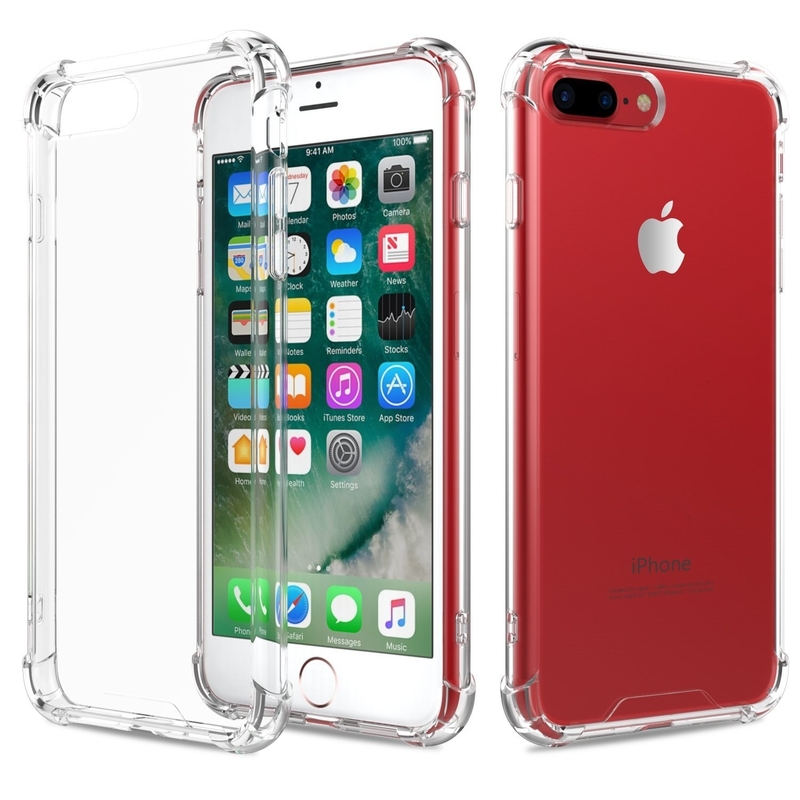 A cool transparent case with adequate shock absorption and bumpers on the sides for added security and stability. Get it from Amazon for $5.99. Compatible with the iPhone 7 Plus. Available in black, pink, and other colors. 2. A dual-layer case that has nifty ridges to prevent accidental slippage, especially if you're in a rush or working out. Get it from Amazon for $13.99+. Compatible with iPhone 7. Available in blue, black, and other colors. 3. 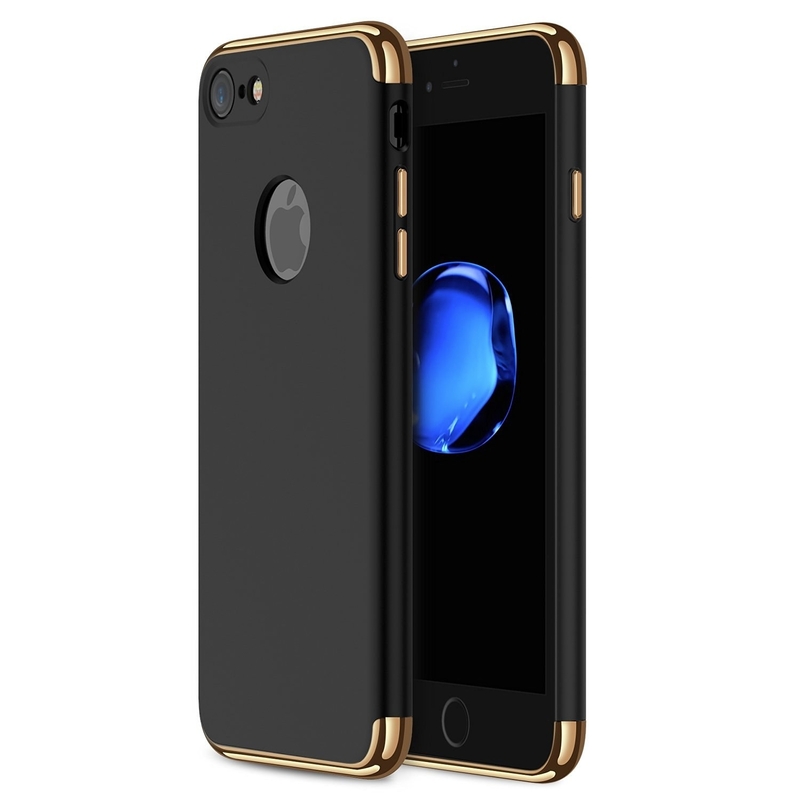 An ultra thin full body case with a tempered glass screen to keep the front of your phone from getting the crack of death. Get it from Amazon for $12.99+. Compatible with the iPhone 7 plus. Available in rose gold, blue, black, and gold. 4. A three-layer protective case that comes with a simple belt clip so you'll always keep your baby nearby (not that you didn't already). Get it from Amazon for $23.50. 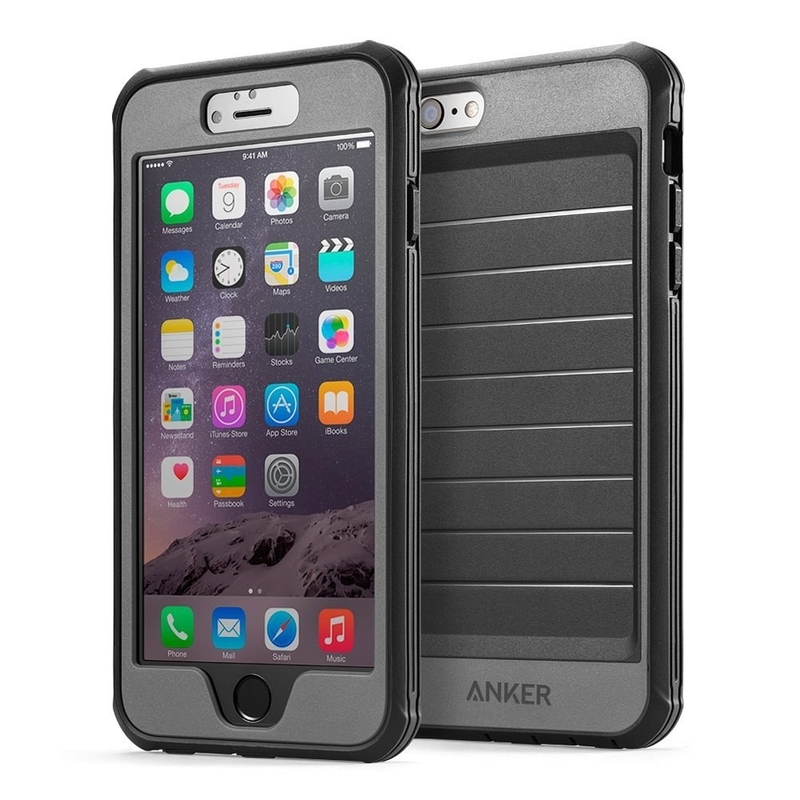 Compatible with the iPhone 6 and iPhone 6 Plus. Available in pink, blue, and other colors. 5. A boho-style case to fit nice and snug on your phone. Sort of like a glove, but it has reinforced protection on the sides for more durability. Promising Review: "A really nice case. It fits snugly and I have dropped it twice and no problem. I wanted something to show up on my black Galaxy 7 Edge, and this works perfect." –Johnnie B. Get it from Amazon for $10.99. Compatible with the Galaxy S7 Edge. Available in black, blue, and other colors and patterns. 6. 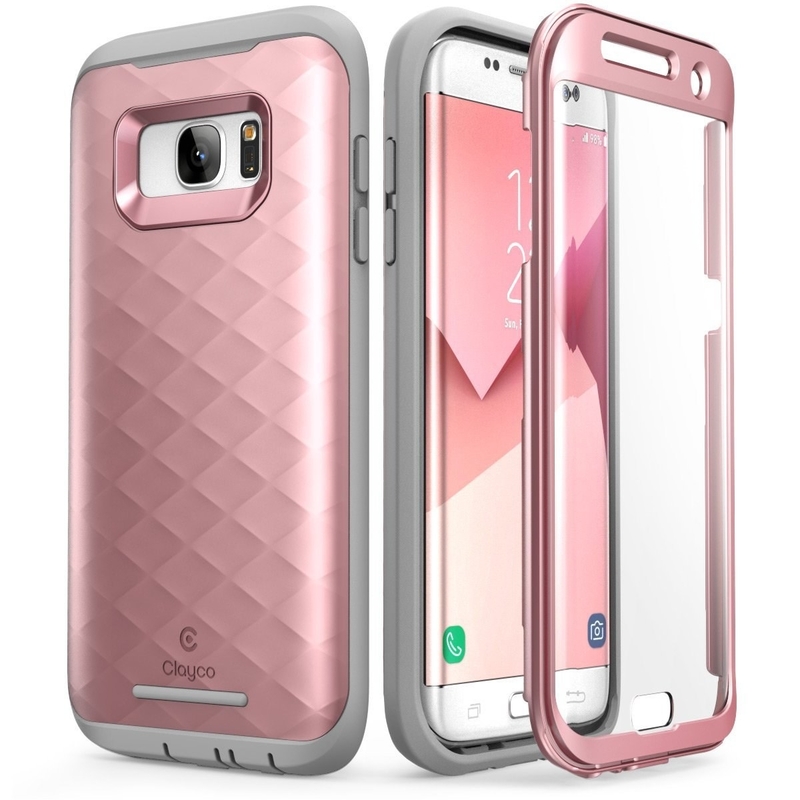 A pink, touch-sensitive case that includes impact-resistant technology to survive a couple of jostles. Get it from Amazon for $22.99. Compatible with the Galaxy S7 Edge. Available in gold, black, and blue. 7. 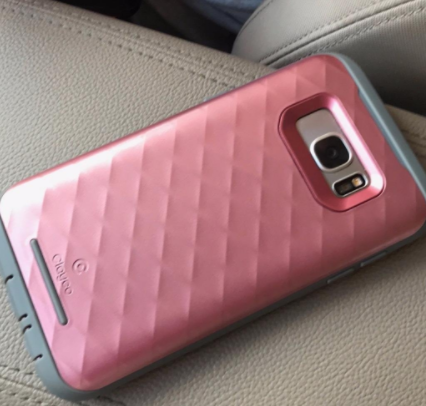 A resilient carbon fiber case with air cushion technology to guide your phone into safe territory when dropped. Get it from Amazon for $10.99. Compatible with the Galaxy S6. 8. 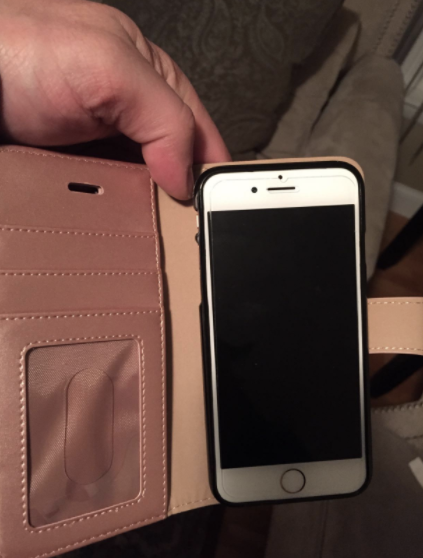 A marble-patterned case that probably has the same amount of strength it was modeled after. Get it from Amazon for $6.98. Compatible with the iPhone 6. Available in various colors and patterns. 9. 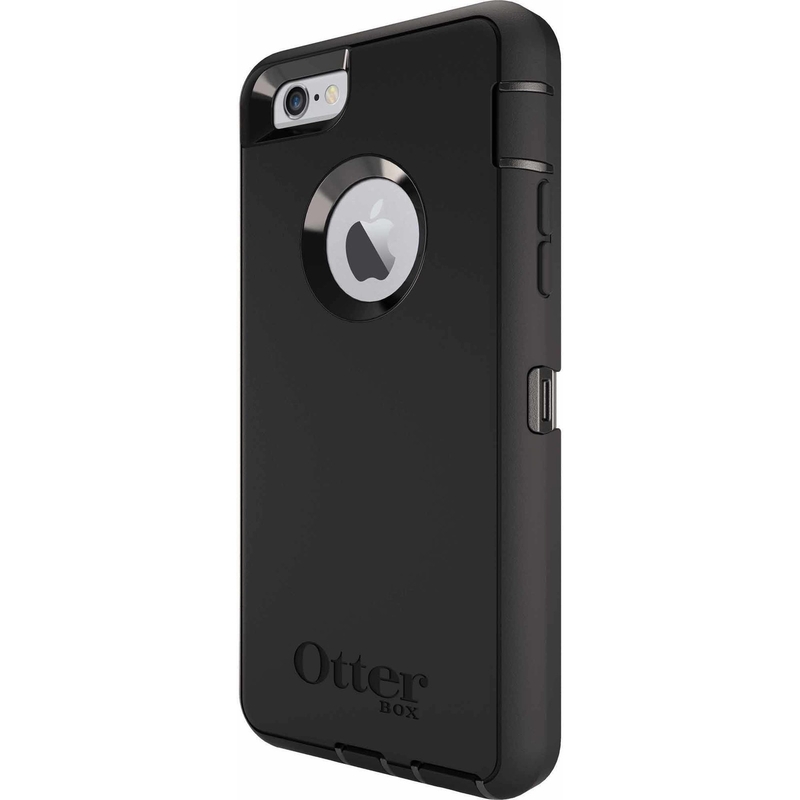 A sleek, matte case with a three-piece structure to assure a super firm hold on the one thing you hold dear. Get it from Amazon for $12.99. Compatible with the iPhone 7. Available in gold, red, and other colors. 10. A zen and peaceful giraffe to decorate the back of your Galaxy S7. Get it from Amazon for $8.28. Compatible with the Galaxy S7. 11. A clear case made out of scratch-resistant acrylic to keep your phone looking pretty even if your cat decides to use it as a personal scratching post. Get it from Amazon for $13.99. Compatible with the iPhone 7. Available in black, silver, and other colors. 12. 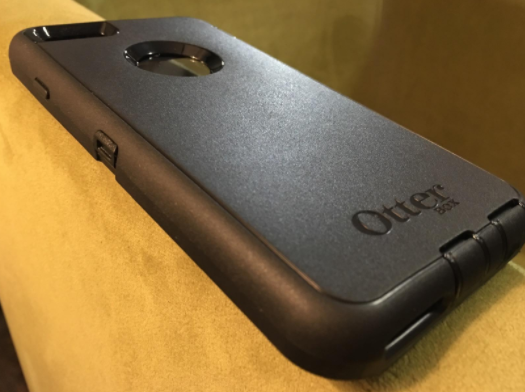 A battery case to keep your phone from losing its juice; it is also very effective at preserving your phone from freak accidents. 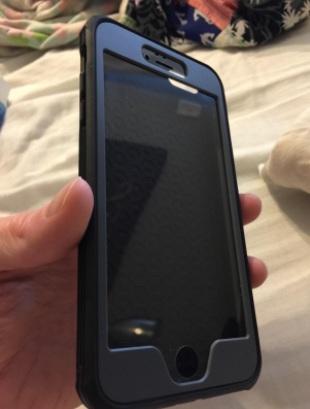 Promising Review: "This case is the perfect solution. It both feels great in your hand and looks nice, but it also provides serious battery help and protection. Get it from Amazon for $87.99. Compatible with the iPhone 7. Available in red or white. 13. 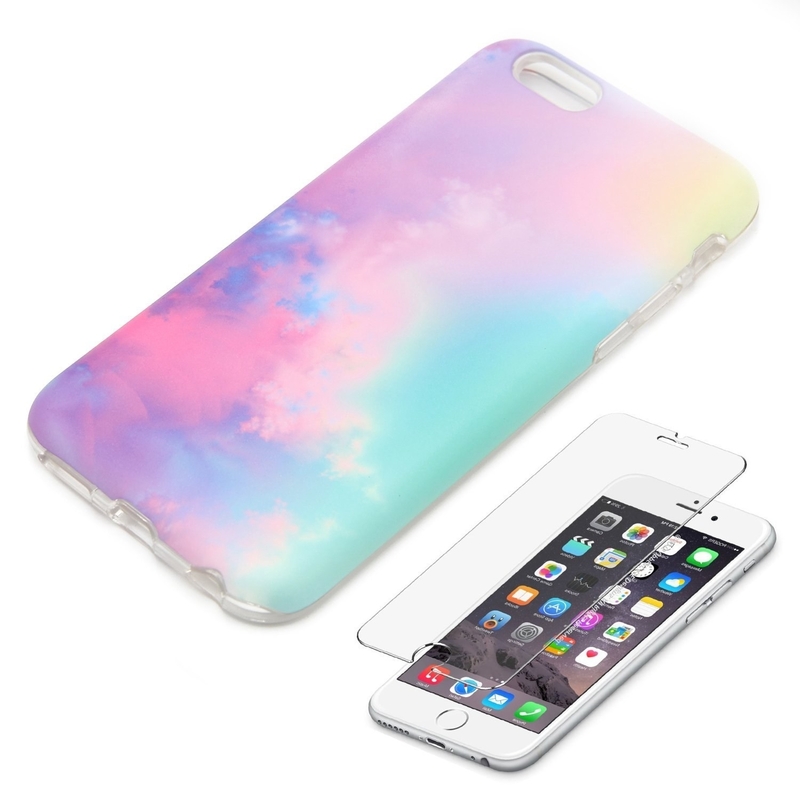 A colorful, abstract case that has a cushy insole and an included tempered-glass screen protecter for extra sturdiness. Get it from Amazon for $11.99. Compatible with the iPhone 6. Available in various colors and patterns. 14. A simple white case designed with a special microfiber cushion to shield your phone from all the elements — even fire. Get it from Amazon for $6.99. Compatible with the iPhone 6, iPhone 7, and iPhone 7 Plus. Available in pink, purple, and other colors. 15. 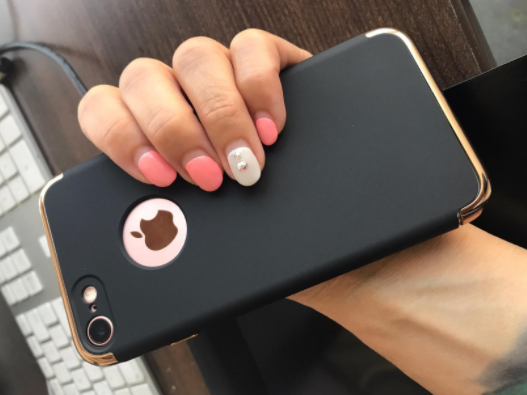 A pretty, floral shock-proof case because you absolutely can be dainty and durable at the same damn time. Get it from Amazon for $9.99. Compatible with the iPhone 7. Available in various colors and patterns. 16. A super rugged, dust-proof iPhone case that comes with a built-in screen protecter for extra piece of mind. Get it from Amazon for $8.99. Compatible with the iPhone 6 and 6 Plus. Available in blue or black. 17. A nautical case absolutely ready for the open seas AND the vast concrete. Get it from Amazon for $9.99. Compatible with the Galaxy S5. 18. 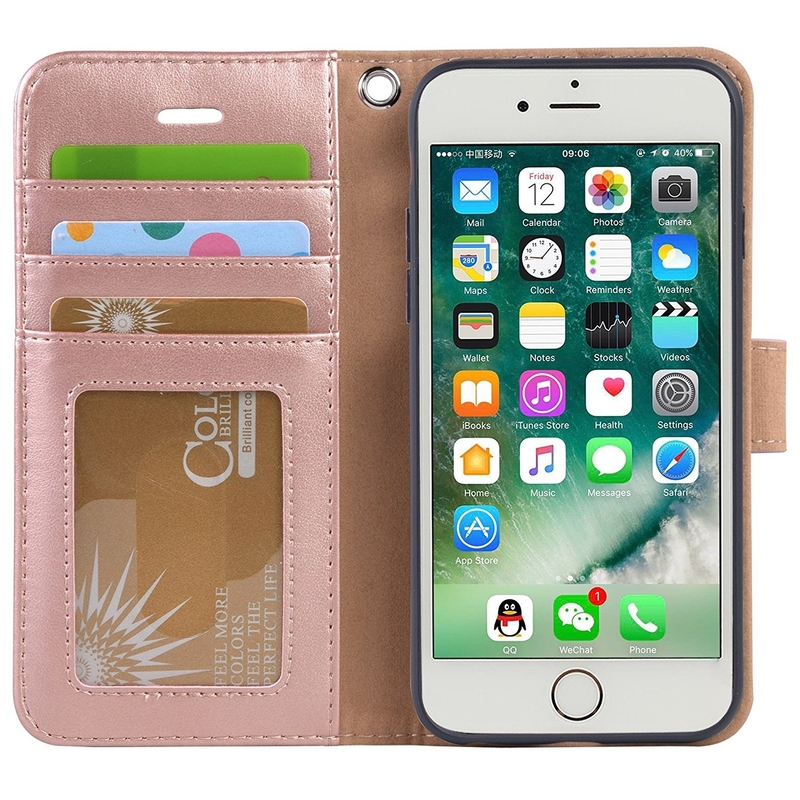 A wallet case that folds over for complete protection for your phone; it even has slits for your cards, cash, and ID for those fuss-free days. Get it from Amazon for $7.99. Compatible with the iPhone 7. Available in purple, black, and other colors. 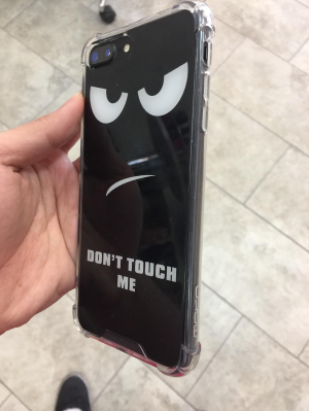 Now your phone can take a beating!